Security is always important for organizations with an online presence. A lack of security (and more recently mobile security services can create user-privacy concerns as well as leave websites vulnerable to malicious attack. But for those businesses that accept online credit-card payments the stakes are exponentially higher. Rather than merely exposing their customers' browsing histories and online habits, a security breach on site that accepts credit cards can cause a ripple effect for consumers that could take years and millions of dollars to rectify. Due to extremely sensitive nature of financial payment data, the Payment Card Industry (PCI) Security Standard Council regularly updates a set of PCI Compliance requirements. PCI Compliance regulations were first established in 2004, and they govern any merchant that accepts, processes, or stores credit-card information. This means that they apply to merchants who accept both online and offline credit-card payments. What Are the Requirements of PCI Compliance? What Else Do I Need to Know About PCI Compliance? Depending these factors, you'll be assigned a level ranging from 1 to 4. PCI validation essentially means that your organization's adherence to the PCI compliance is validated by either a third party or by a self-assessment that's completed and submitted. While small businesses, such as those that process less than 20,000 Visa and/or Mastercard transactions per year, aren't required to validate their compliance (and thus are classed as Level 4 organizations), it's strongly recommended that you do so to avoid a costly data breach, which could easily render your organization bankrupt. Not sure what level your company is classified as? Visit https://www.pcisecuritystandards.org/pci_security/how. If your organization falls under Levels 2 and 3, you'll be required to do yearly self-assessments and undergo quarterly scans by a qualified independent scan vendor. Level 1 organizations must undergo on-site security audits and quarterly network scans. 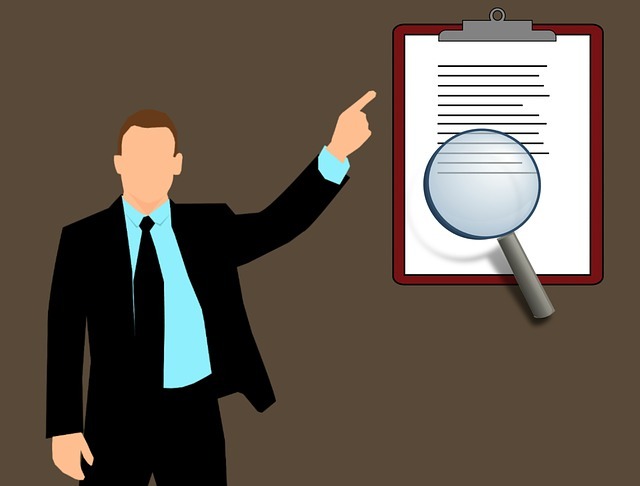 You'll need to be evaluated by either a qualified independent security assessor (QSA) or via internal PCI compliance audit (if the audit signed by an officer of the company). Despite that Level 2 and 3 organizations aren't required to utilize an outside security assessor, many organizations do because of the peace of mind and additional protection and security it affords both these companies and their clients. If your organization is deemed uncompliant, your ability to accept credit cards could be suspended. Because many businesses rely heavily on credit cards as a form a payment, this could have serious financial implications on your organization. ICS' PCI Compliance Audit can help you avoid costly suspensions and ensure your data is fully protected. By performing this PCI Compliance Audit, you'll save time and money by identifying areas that need attention before a QSA is contracted to certify your organization. After the assessment is completed by ICS, you'll be able to take proactive steps toward remediation before investing in a QSA. Your clients rely on your organization to protect their data. A security breach is a breach of trust, one that is may not be reparable. Failing to follow the PCI compliance requirements could have far-reaching implications for your business. Call ICS today to schedule your PCI Compliance Audit to protect your clients' data and your organization's future.